Angela Hardiman founded her own consulting business, The Angela Hardiman Company, in 2012. Her business is geared towards helping small businesses and decision makers expand their network and build their services. Prior to starting her own company, Ms. Hardiman worked for over 15 years for the Leon County Chamber of Commerce. 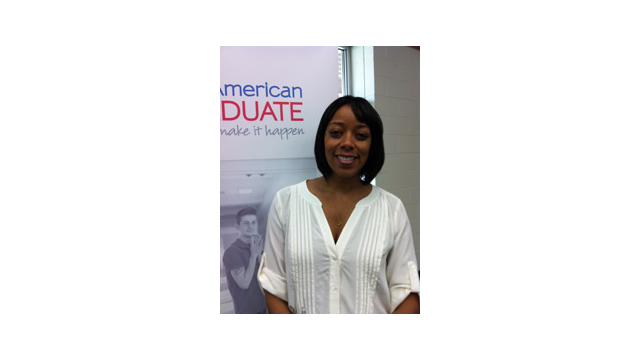 During the American Graduate Professional Lunch at Ghazvini, Ms. Hardiman stated that she felt it was important to not just talk at the students, but to listen to what they had to say.